Established in 1856, Sacramento High School is the second-oldest high school west of the Mississippi. First located at 8th and M streets, the school opened in a rented, one-room building with 39 students. 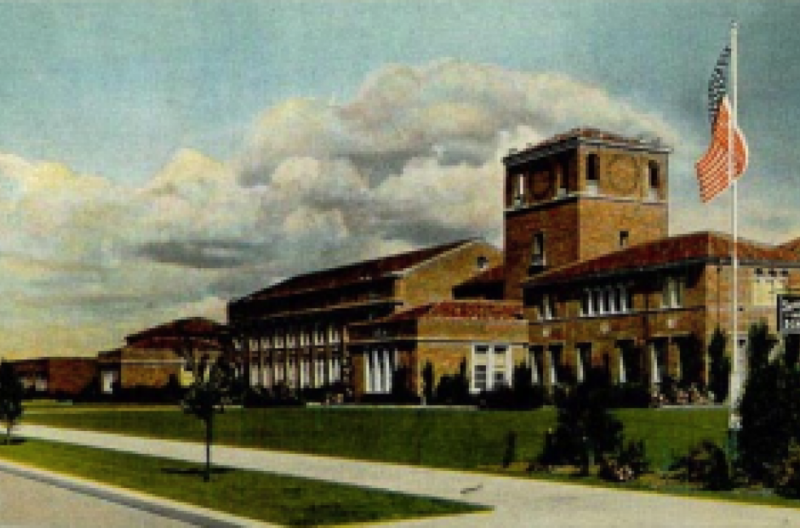 Sacramento High School moved several times before settling at its current location at 34th and Y streets in 1924. This site originally housed a set of two-story brick buildings anchored by a clock tower. In 1976, the modern, earthquake-safe campus used today was completed. Charter schools are public schools that are operated by individuals or organizations from outside of the traditional school district system, such as St. HOPE Public Schools. Charter schools are free from many of the laws and regulations governing traditional public schools, allowing them to be more innovative in their educational programs, fiscal models, staffing, and governing structures.